The Faith Log ~ This is Jeff’s blog, which you can view online or have sent to your inbox. You can also follow it by RSS feed and on Bloglovin’. Or see the feed to the right or below on this current page. 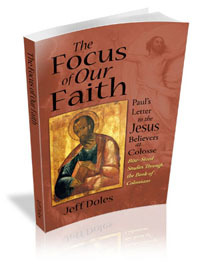 Books ~ Jeff has written several books on prayer, faith and the power of God, as well as bite-sized studies in the Bible. ebooks ~ All Jeff’s books are available in Kindle, PDF and epub formats. Music ~ Jeff has three music albums, featuring original songs as well as fresh arrangements of hymns and Christmas carols. All are available in CD and MP3 download. You can also listen to them on Spotify. YouTube ~ Subscribe to our YouTube channel. Jeff is actively engaged in social media, with frequent thoughts, prayers, occasional discussions — and also a bit of fun. Feel free to interact. Twitter ~ Find Jeff on Twitter. Or see the Twitter feed to the right or below on this current page. Instagram ~ Follow Jeff on Instagram, where he regularly posts graphic quotes (usually his own). These are “jump starts” for your faith, defibrillations to set your heart beating with the rhythms of God. Google+ ~ Follow Jeff on Google+ for his latest blog and other posts. Tumblr ~ Jeff has recently begun giving this a tumble. The whole world is a sacrament that points us to the reality of God. Everywhere we place our foot is holy. 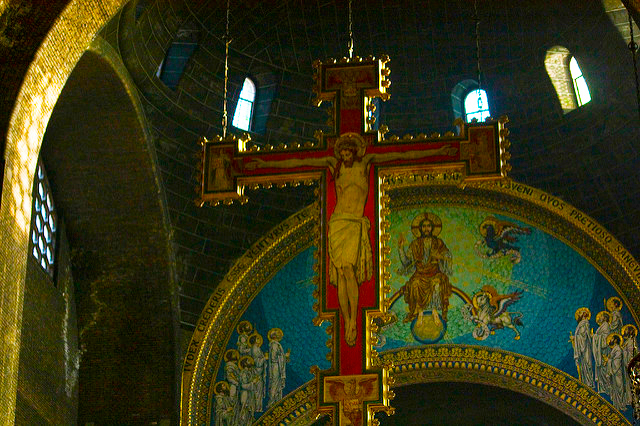 When we look with the eyes of faith, God shows himself in our lives and in our world in ways both powerful and quiet. This song is from our album by the same name, Walking Barefoot. PAUL was in prison. The Jesus believers at Philippi were facing increasing persecution. Add to that an undercurrent of personal disagreements and division in the fellowship, and things were not looking very bright. 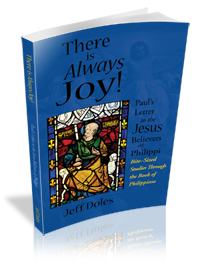 Yet Paul said, “Rejoice in the Lord always.” There is always joy, and in his letter to the church at Philippi, Paul shows us how to find it. Focus is important. The better your focus, the more clearly you can see. But it is important that your focus be on the right thing because your direction will follow your focus. When your focus is clear and on the right thing, then you will be heading in the right direction. RENEW YOUR HEART TO THE RHYTHMS OF GOD! The psalms of the Bible are powerful expressions of the heart of faith in covenant with God, and of the heart of God in covenant with His people. 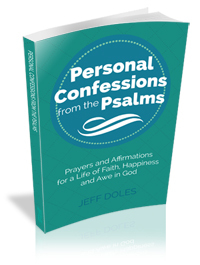 Confessing the psalms is simply speaking in agreement with them, and is a great way to meditate on, personalize and instruct your soul with the truths and promises they bring.